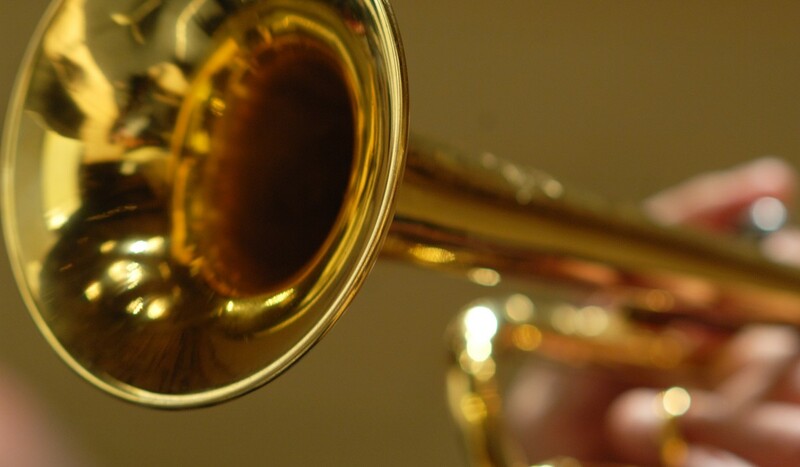 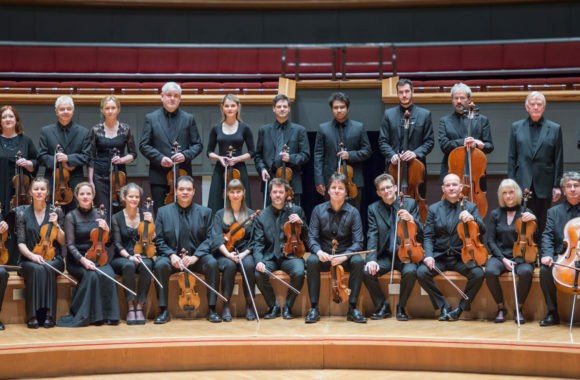 The Academy is one of the world’s finest chamber orchestras, renowned for fresh, brilliant interpretations of great orchestral music. 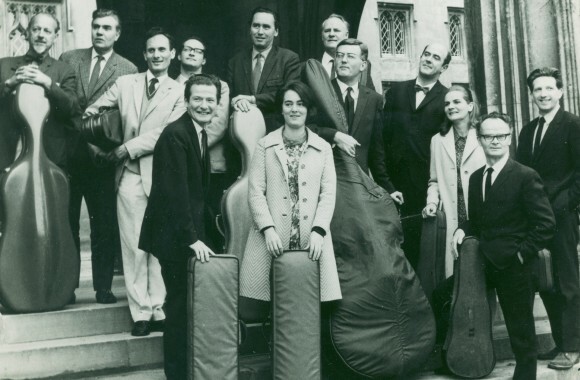 The Academy of St Martin in the Fields Chamber Ensemble was created in 1967 to perform the larger chamber works – from quintets to octets – with players who customarily work together. 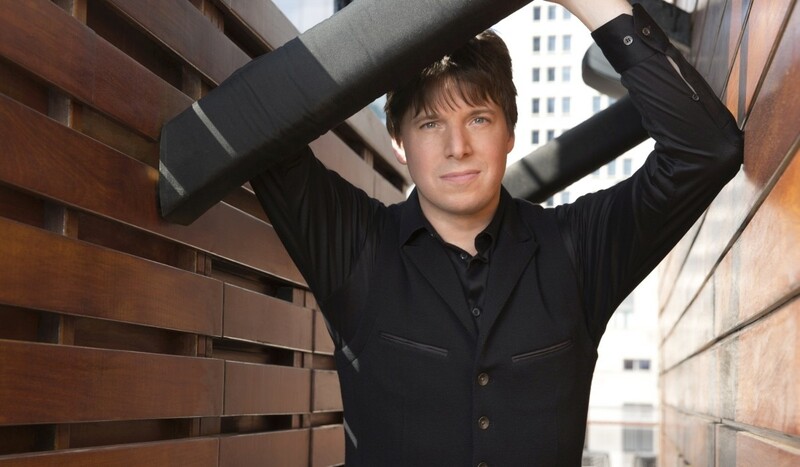 With a career spanning over thirty years as a soloist, chamber musician, recording artist, conductor and director, our Music Director Joshua Bell is one of the most celebrated violinists of his era. 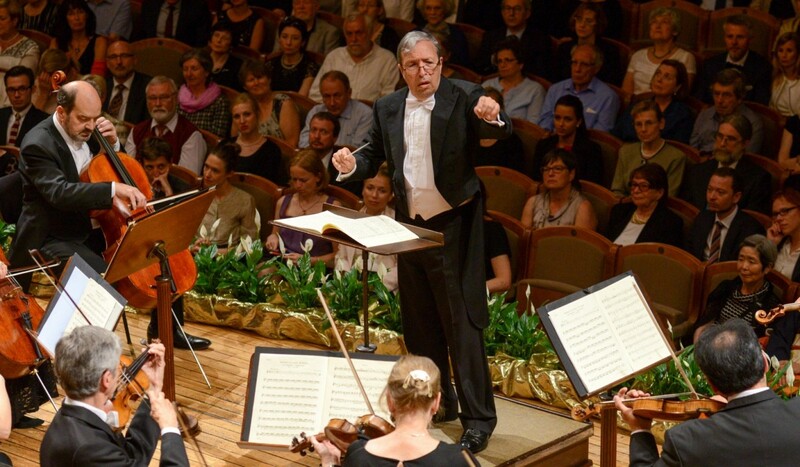 American pianist Murray Perahia has become one of the most sought-after and cherished pianists of our time. 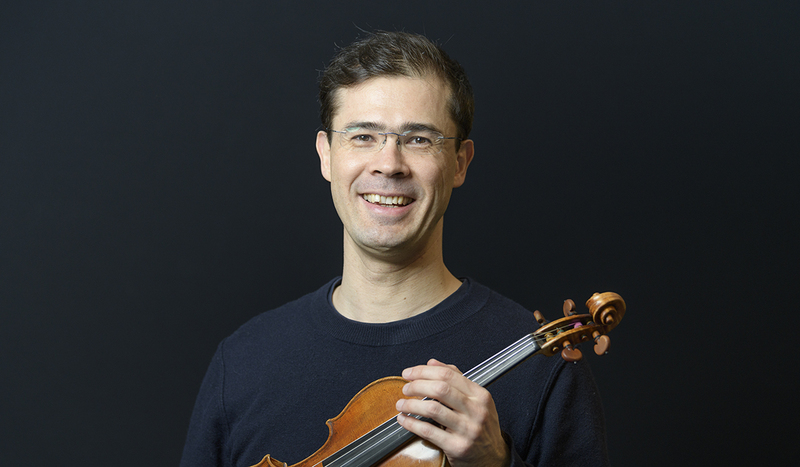 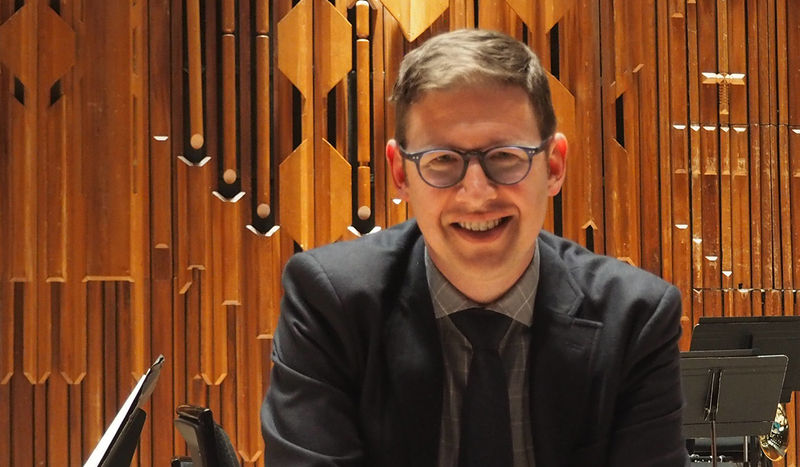 Director/Leader of the Academy of St Martin in the Fields, Tomo Keller is a much sought-after orchestral leader, soloist, teacher and recording artist. 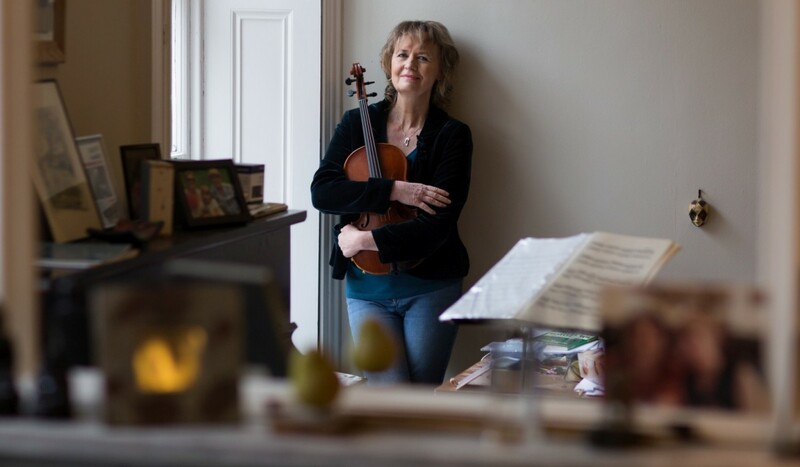 We are delighted that celebrated British composer Sally Beamish is the Academy of St Martin in the Fields’ first Composer in Residence. 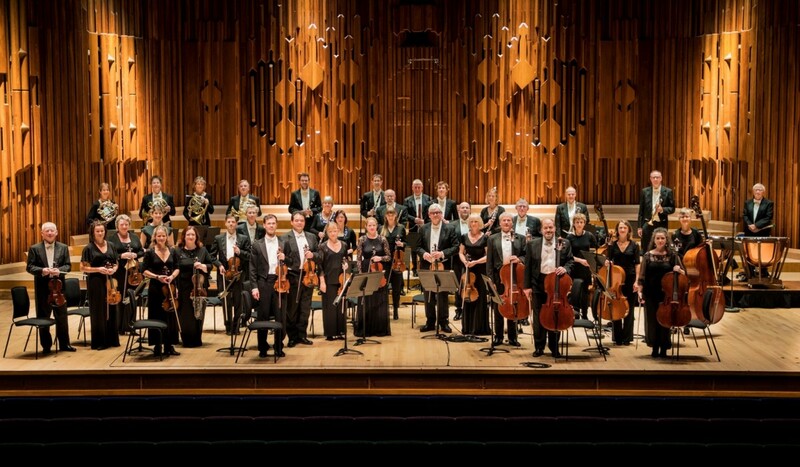 Find out about the amazing individual musicians who make up the members of the Academy of St Martin in the Fields. 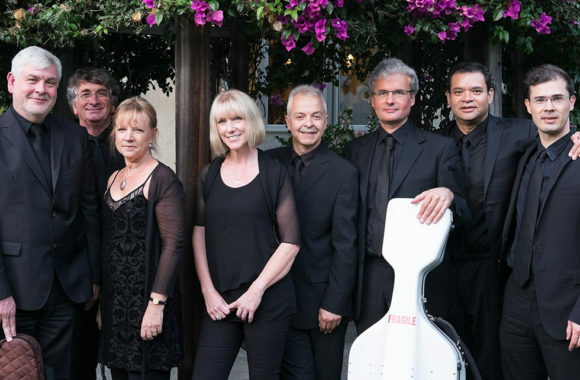 Meet the dedicated administrative team members of the Academy of St Martin in the Fields. 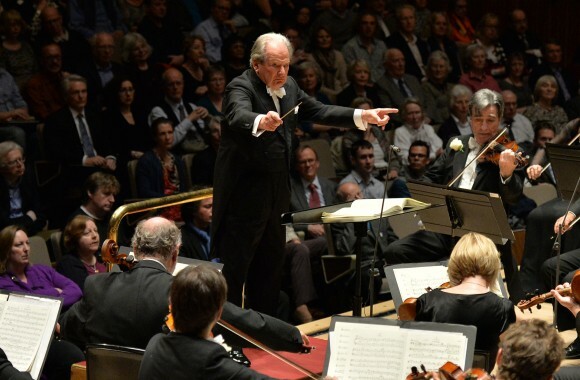 Sir Neville Marriner (15 April 1924 – 2 October 2016) – Founder, Director and President of the Academy of St Martin in the Fields.